1000 of everything in your pocket Say hello to your favorite media suite. Kodi lets you watch and stream live content - never miss a show, sports game, the news, classic movies, new movies, classic movies, cook shows, documentaries, you name it and you’ll watch it! - in SD to Ultra HD and organize, play and stream your own audio content. 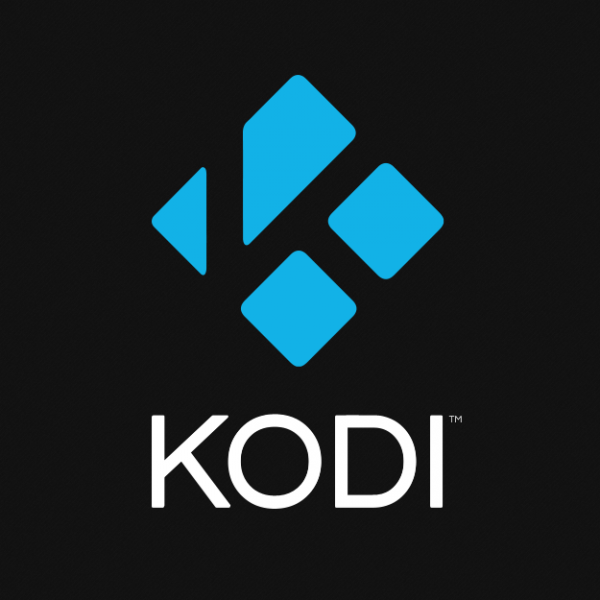 Kodi plays digital media, TV (live and recorded), films, other video, music, podcasts, photos, slideshows and more. It is also highly customizable, letting you choose from a variety of skins can and plug-ins to access streaming media content via online services such as Amazon Prime Instant Video, Crackle, Pandora Internet Radio, Rhapsody, Spotify, and YouTube. It features a personal video-recorder graphical front end for receiving live television with electronic program guide and high-definition digital video recorder (DVR) support. Kodi can take advantage of a broadband Internet connection if available to stream Internet-video-streams like YouTube, Hulu, Netflix, Veoh and play Internet-radio-stations (such as Pandora Radio). Kodi includes the option to submit music usage statistics to Last.fm and Libre.fm. It has music/video-playlist features, picture/image-slideshow functions, an MP3+CDG karaoke function and many audio-visualizations and screensavers. Kodi can upscale/upconvert all standard-definition resolution videos and output them to 720p, 1080i, and 1080p high-definition resolutions. Kodi brings your media to life with endless features, a beautiful interface and ease of use.